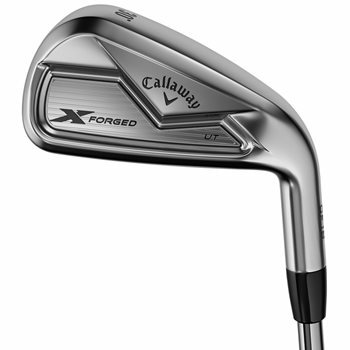 The Callaway X Forged Utility iron features a forged design with CG strategically positioned in line with the center of the face for maximum ball speed and a straighter flight. The tungsten infused insert increases MOI, making it easier to control shots with easy launch and long carry while the hollow body construction also adds forgiveness in a traditional long iron shape. The industry-leading 360 Face Cup technology increases ball speed with greater efficiency on center hits, and further minimizes distance loss on off-center hits. This club is spec'd as a 24* in LH, but Callaway never made a LH 24* option, only 18 and 21, can you please confirm this club is in fact left handed and 24*?